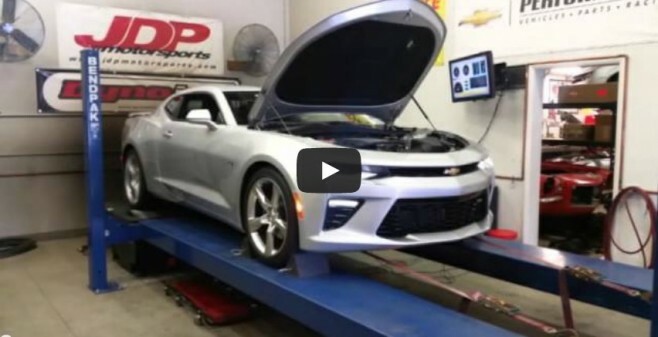 JDP Motorsports undertook a head-to-head dyno test between the 2016 Camaro and the C7 Corvette, taking care to provide for as equal of testing conditions as possible. Both cars were manual, tested on the same dyno, on the same day, and running the same fuel. See inside for the impressive (for Camaro owners) results!